Royale Eco Cleaning Ltd provide the highest quality cleaning service in the cleaning industry. certify you that your carpeted floors can be and maintain preserved by our professional cleaning. We're available for your entire emergency needs. You receive the highest quality work at a fair price. We do residential and commercial service. We service Nelson and greater area. We have all the equipment needed to provide the best service that you deserve. 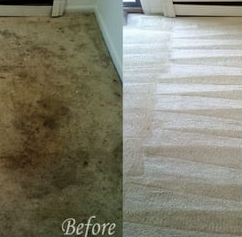 Stain removal & spot removal. 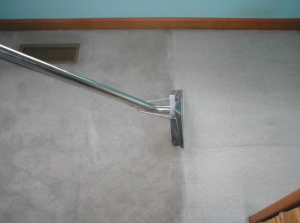 Wine stain & pet stain removal.Carpets that aren't taken care of can fade in color; dirt and grime can soak deep into the fibers of your carpet. Your carpet collects more dirt than you realize: it traps, heating fumes, oil from cooking, as well as dust, pollen and bacteria. It is important to clean your carpets regularly to keep them fresh and hygienic, as well as to improve them to last longer too. Our core cleaning solution 'Royale Eco' is safe and non-toxic. Helps to protect from allergens. We use green organic chemicals. 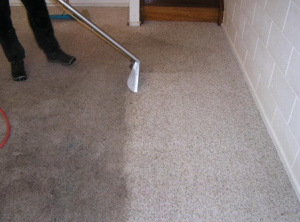 Our cleaning results remove ground in dirt and stains. Cleaning, repairing and restoration; we will make it look like a brand new one. Our cleaning process ensures you that there won't be any chemical residue left behind. We make your home safer and better to live in for your family. 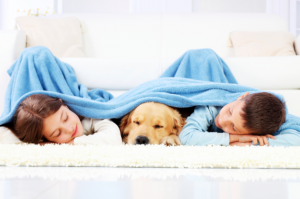 Having clean carpets can play a large role in keeping YOUR homes more comfortable. Royale Eco Cleaning Ltd makes sure your service by us lasts longer & staysfresh. For more information about Royale Eco Cleaning Ltd please feel free to call us Morris: 027 758 4269.